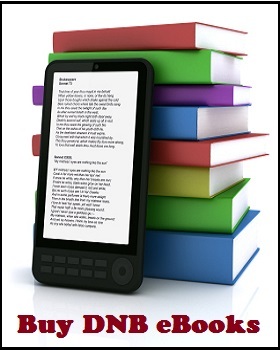 DNB Stories owns EXCLUSIVE rights to all its stories. 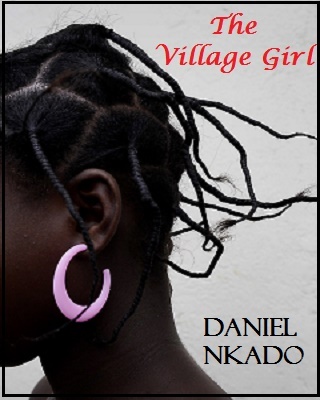 Our stories MUST not be copied whether in part or full to be published elsewhere, or reproduced on any platform without prior permission from Daniel Nkado. 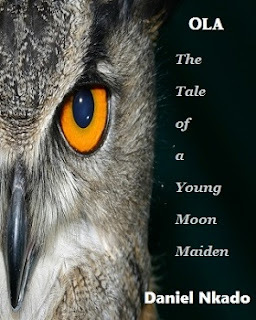 Each Chapter Story is converted to an eBook to be sold after its completion, so always join others to read it here FREE. 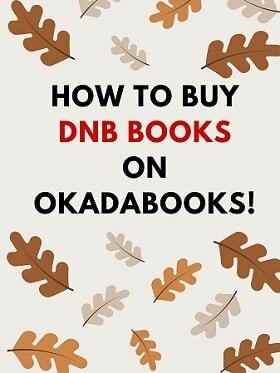 Get complete versions of all DNB Books on DNB Store, OkadaBooks or BamBooks!